The Capital Times reported on Jan. 24, 1962 that St. Bernard’s Catholic Church bought the Loftsgordon property (2402 Atwood Ave.) for $48,000. They built a convent for the school on the site shortly thereafter. Now it is a shelter home for juveniles. The lumber company was one of the pioneer businesses on Madison’s East Side, founded in 1907 by Henry, Herman and Oscar Loftsgordon. to spend the summers in Madison. 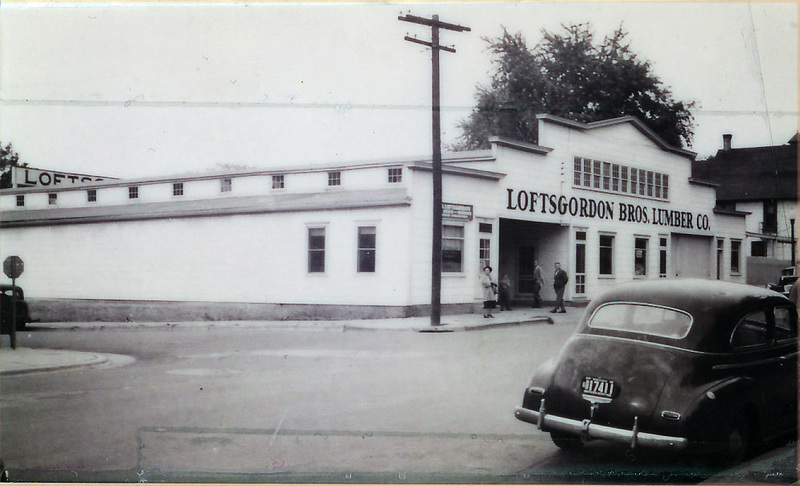 Ruth and Henry Loftsgordon had one son Donald. He became a philosophy professor at Occidental College in Los Angeles.